06 Feb: My Month 4 Results after using Somaderm Gel! 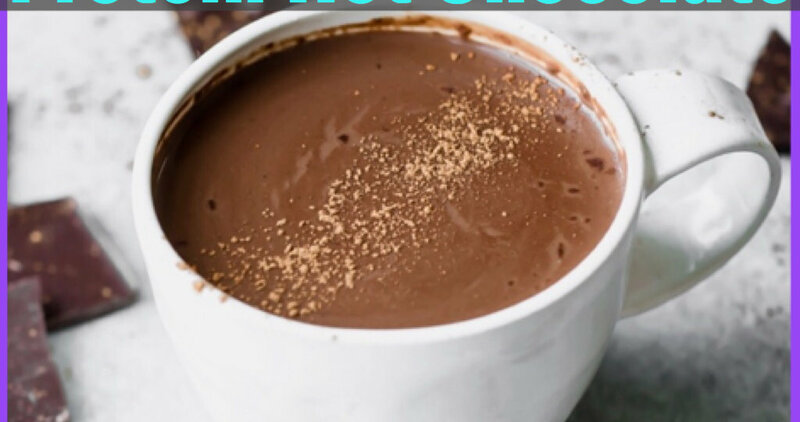 06 Feb: Low-Carb and Keto Friendly Protein Hot Chocolate Recipe! 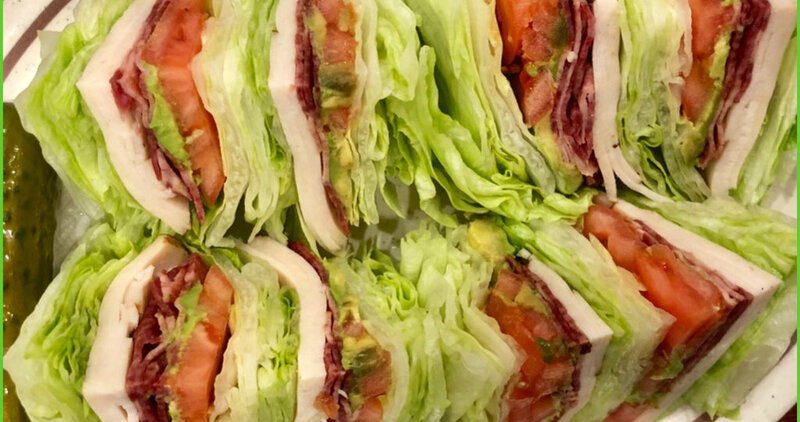 06 Feb: The Best Gluten Free Turkey Avocado Club Sandwich!